English Braids 3 strand polyester is a traditional rope made from high grade polyester. The rope is processed to reduce the extension under load to a minimum, yet retain the ability to be easily spliced. 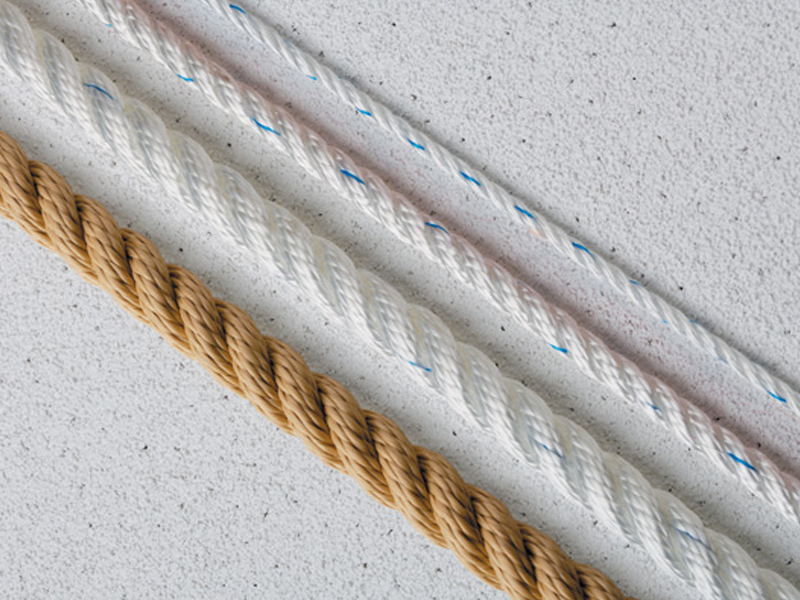 The durability of the three strand rope construction is legendary and the ready splicing makes this rope forever popular with dinghy sailors.